Ever thought about installing a Dash Cam in your vehicle? Our partners at Nu-Line have outlined the top 10 reasons you should consider installing one in your car. 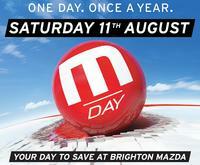 Dash Cams are now available to purchase and install at Brighton Mazda. Recording these incidents helps determine who actually is at fault. Prove beyond reasonable doubt just what really happened. No need to write down rego numbers and build a case to secure your innocence - just hand over the footage. 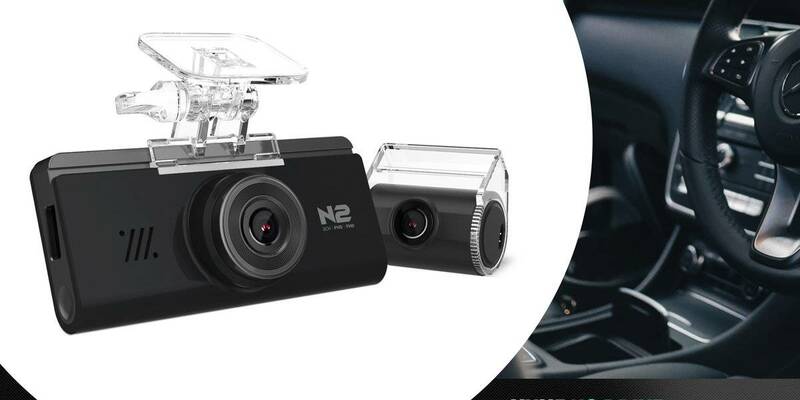 You don’t even have to be in your car for the Security Dash Cam to record! Parking Mode captures that car that reversed into you and drove off without leaving a note. Make them pay the bill! And more importantly, make sure they don’t get away with this despicable behaviour. Get this, scammers run out in front of your car at low speed and jump up onto your bonnet and then fein injuries to get a huge pay out. YEP! People do that! They are not hurt. They are scamming you! Have the evidence to prove otherwise! Unfortunately, road rage is quite prevalent and is a serious and dangerous issue. Protect yourself by filming the abuse! It can also be used as a deterrent. Point to your Dash Cam camera and your abuser will usually run for cover. Safety on the road is paramount! Fitting a Security Dash Cam can act as a deterrent for ‘would be thieves’, for items left in your vehicle AND for yourself. Think of it being like never driving alone! You have a ‘2nd set of eyes’ to back you up. Speed, indicator usage, location, braking. Most units collect this data so if you are ever in a position where you need to defend yourself in court due to a fine, you’ve got the evidence. Helps with Red Light and Speeding tickets. 7. 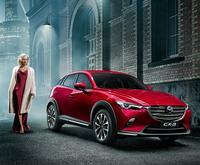 Show off Your Driving Skills! Ok, near misses make a great story but having the footage to back it up? Priceless! There has been some epic captures on Dash Cams! From meteorites falling from the sky to vision of a tree falling across the road without warning. Obviously, the main purpose of a Dash Cam is for safety and legal protection but if you can capture something truly amazing, what a bonus. You never know, you may become a YouTube sensation. The footage you capture while on a’ road trip holiday’ can be compiled for a great memento…Road Trip to Alice Springs June 2016…driving at sunrise…seeing a rainbow through the rain…kangaroo’s jumping away, a long straight road that doesn’t bend for a far as the eye can see...to a beautiful sunset. Create a video to keep forever. Which is what its all about! Whether you need to prove your innocence or to capture the bad guy (and get them off our roads), Security Dash Cams give you peace of mind day in and day out. Interested in installing a Dash Cam in your car? 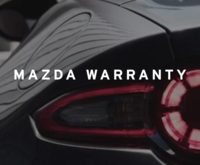 Contact Brighton Mazda's Car Care department today.